Call today for more information about our beautiful, newly renovated apartments. 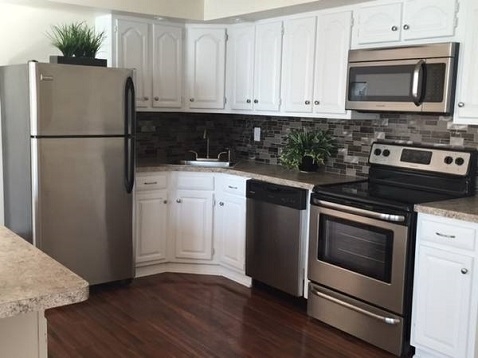 Features include stainless steel appliances, new counter tops, flooring, updated bathrooms and more! 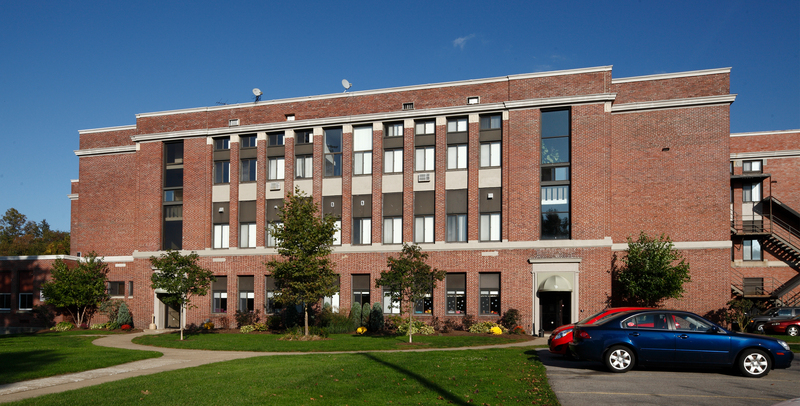 The Village Pines Apartments are located in a former school building, which allows for large, unique floor plans. 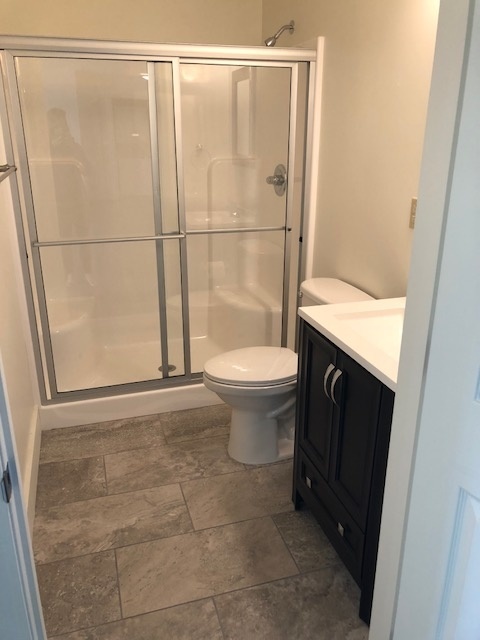 Whether you choose from our spacious one, two, or three-bedroom units, you’re sure to enjoy living in beautiful Orchard Park.